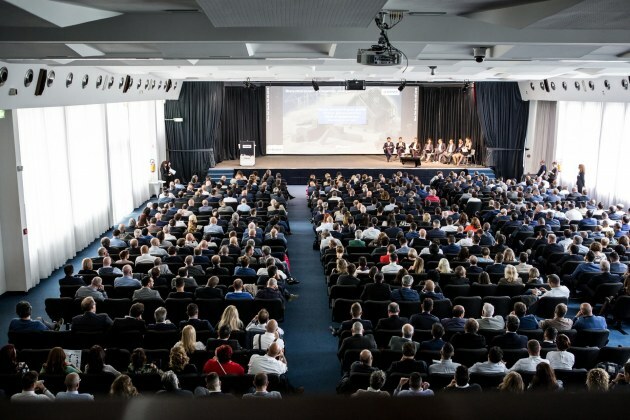 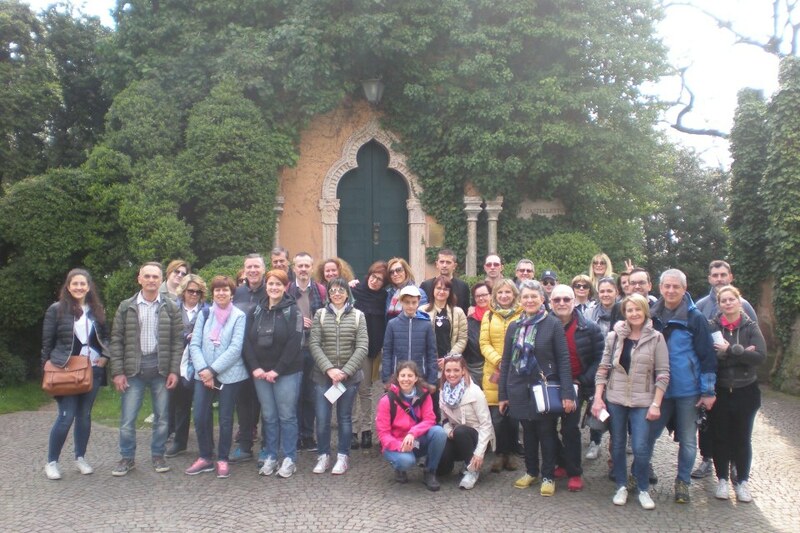 Two weekends for the members of the Thun Club with dedicated programmes and activities in the sign of flowers among gardens, parks, special events. 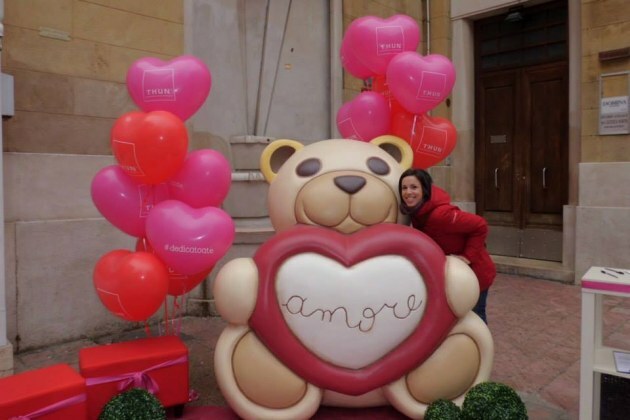 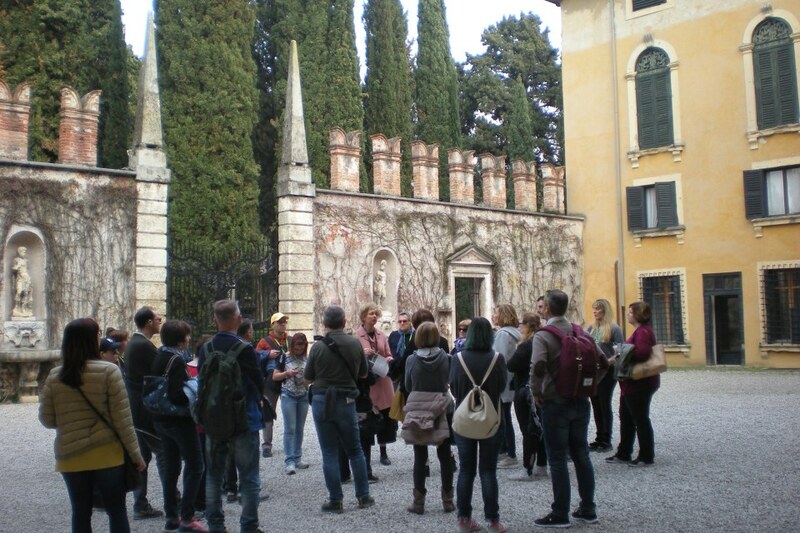 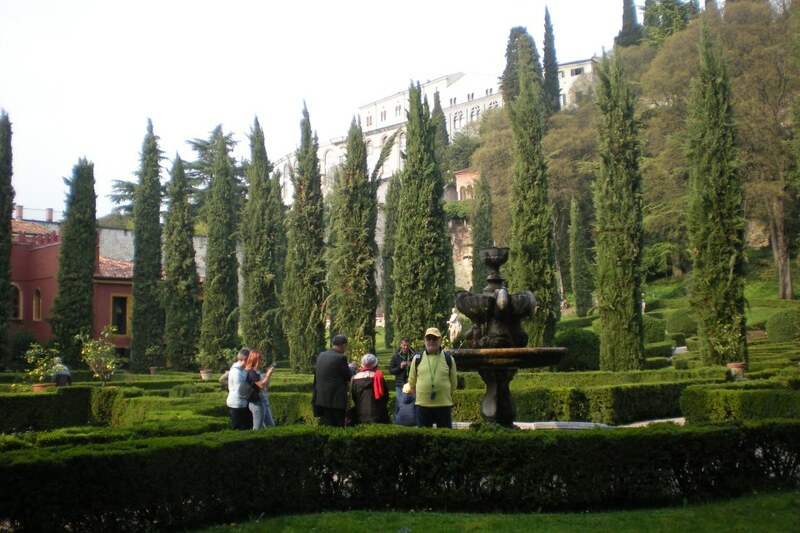 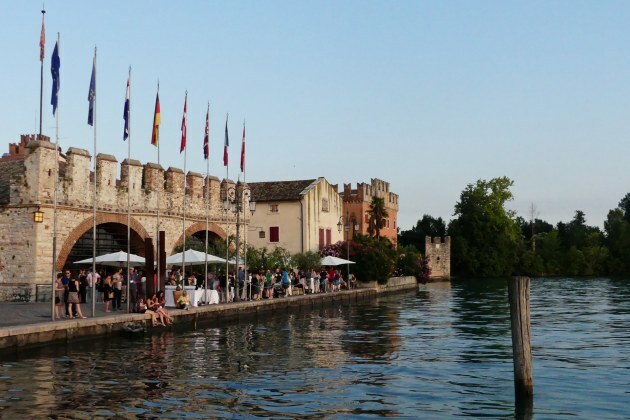 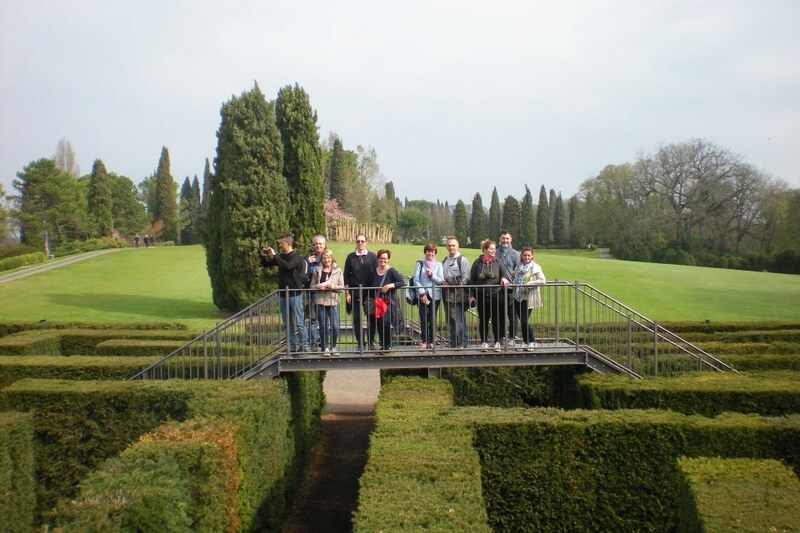 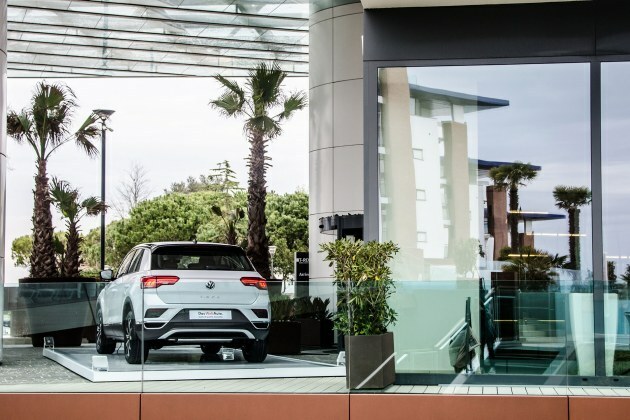 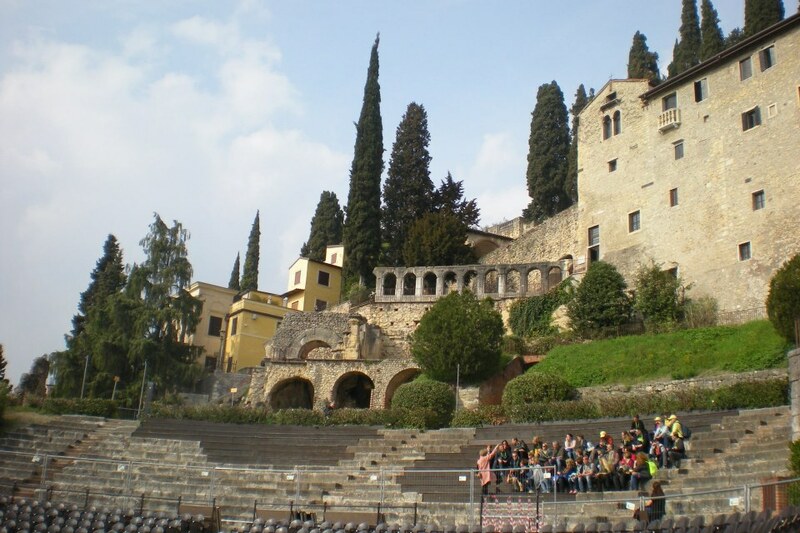 The first trip took place in the province of Verona and was characterized by the visit of the Rive Gauche of the town with the unique Giusti Garden and the splendid Sigurtà Park in Valeggio. 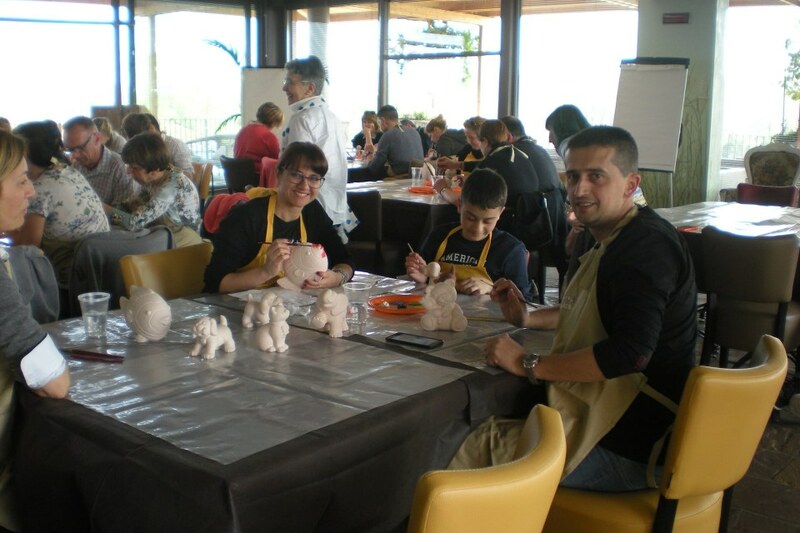 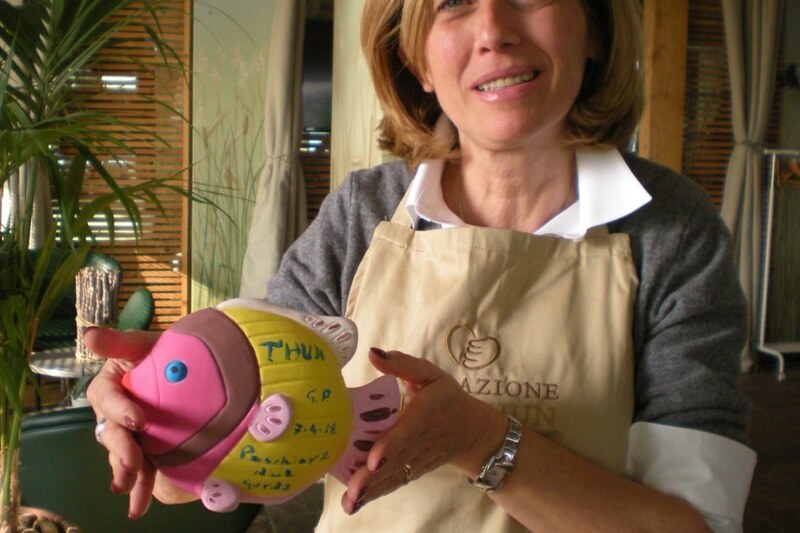 The members were then able to attend a “THUN DECORATION” workshop. 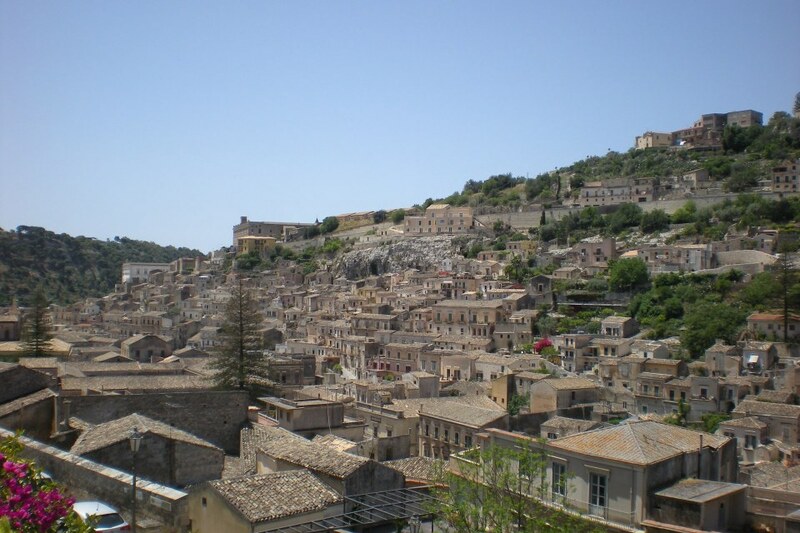 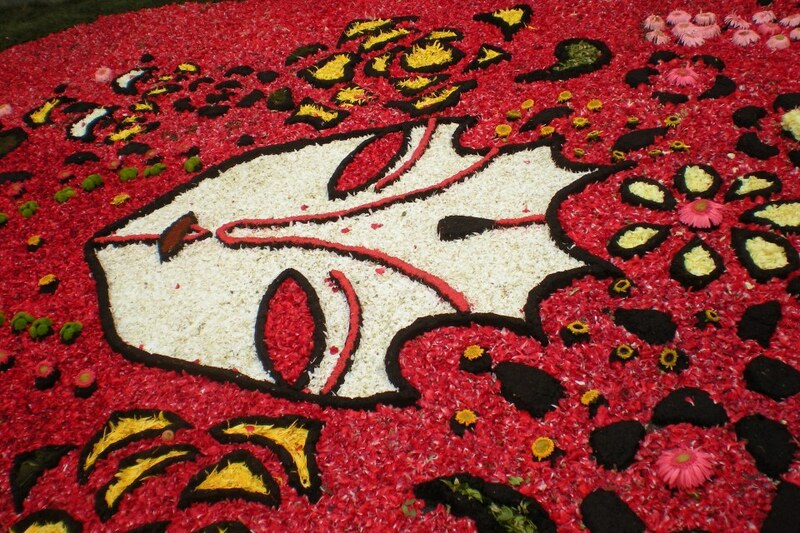 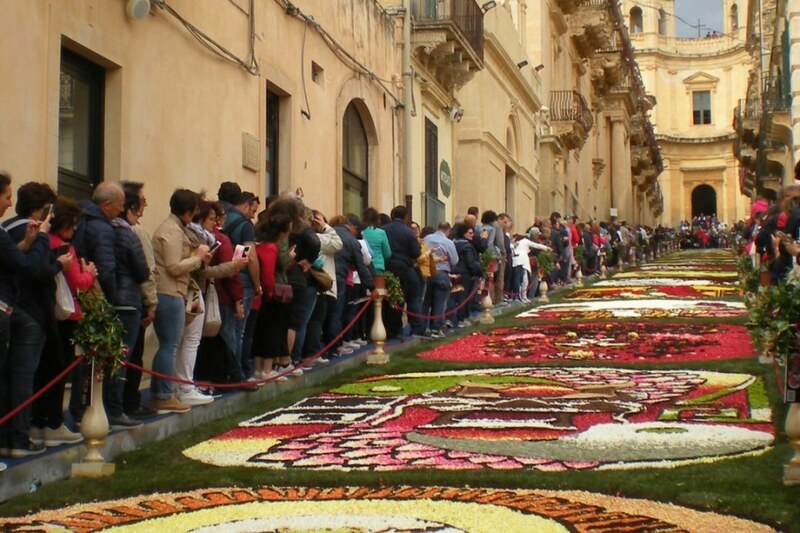 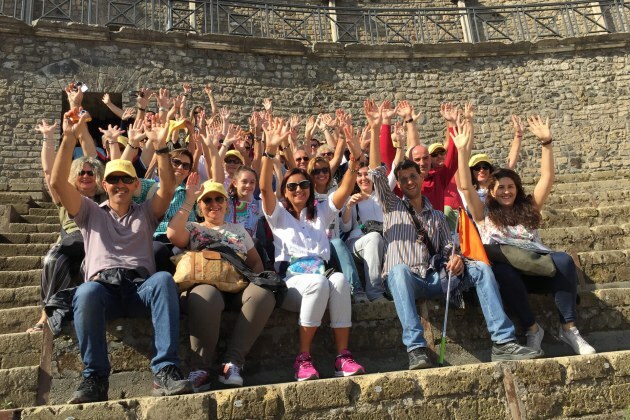 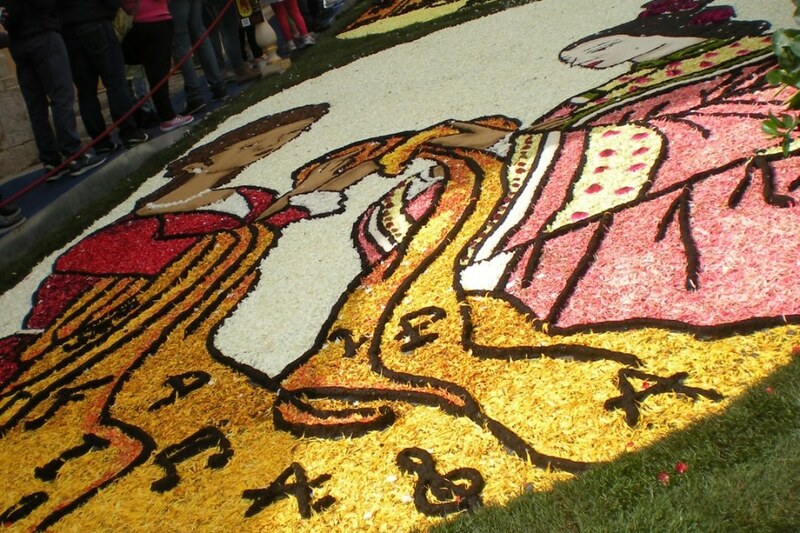 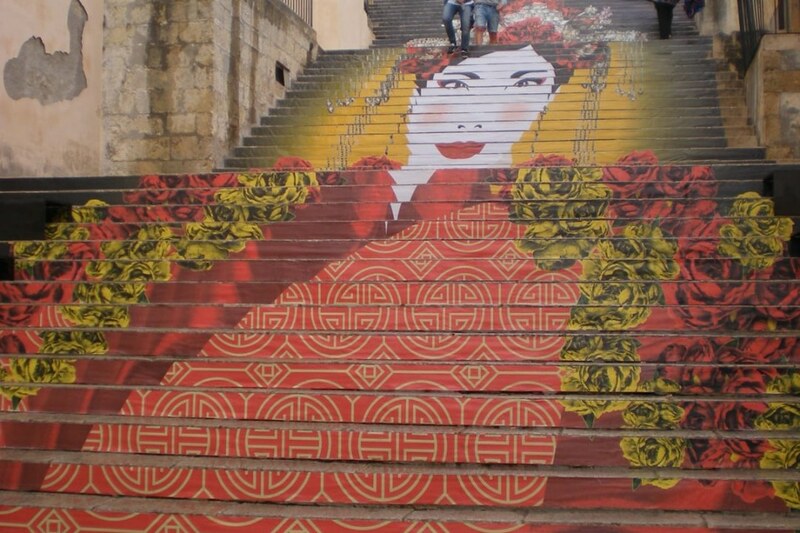 Sicily was the theater of the second journey: the guests were able to discover the cities of Syracuse, Noto and Modica on the occasion of the world famous Infiorata flower festival in Noto. 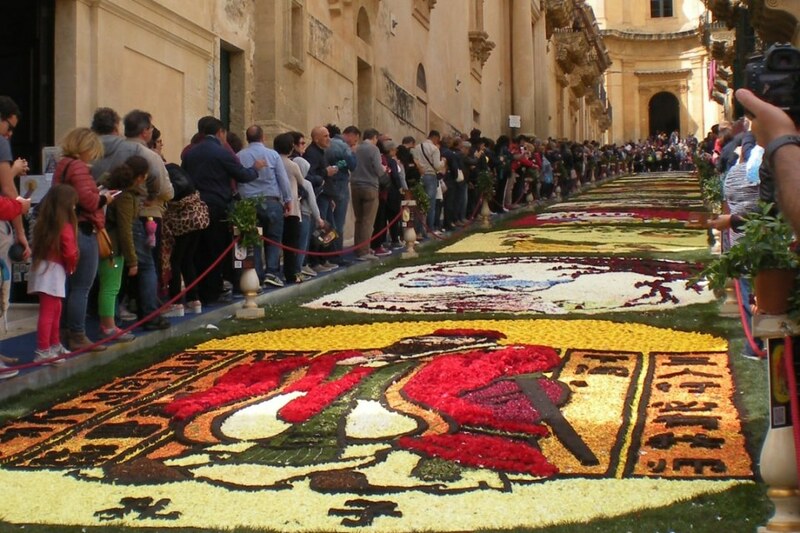 The trip touched several historical landmarks of the Sicilian cities, such as the Archaeological Park of Syracuse, the baroque architectural treasures of Noto and Modica, but offered also some experiential moments such as a chocolate tasting in Modica and most of all the Flower festival in Noto: the flower-masters draw draft of their works on the road and complete them with thousands of flower petals. 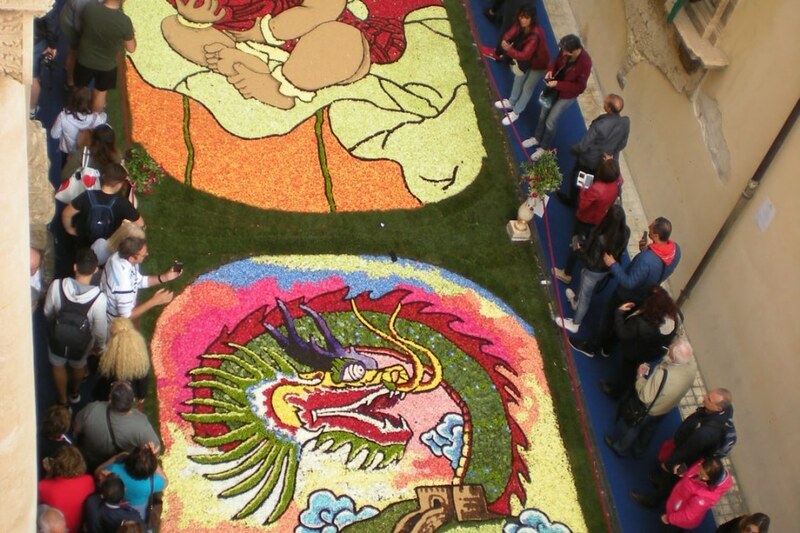 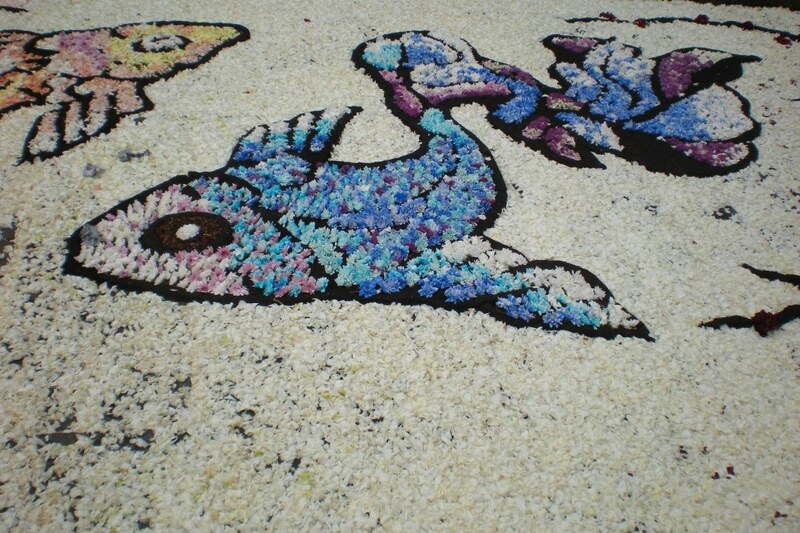 Via Nicolaci appears as a long and colorful flower carpet. 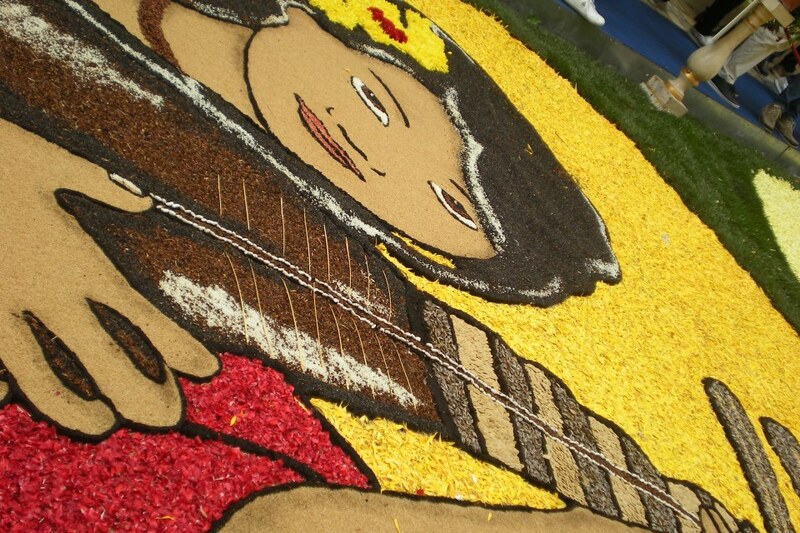 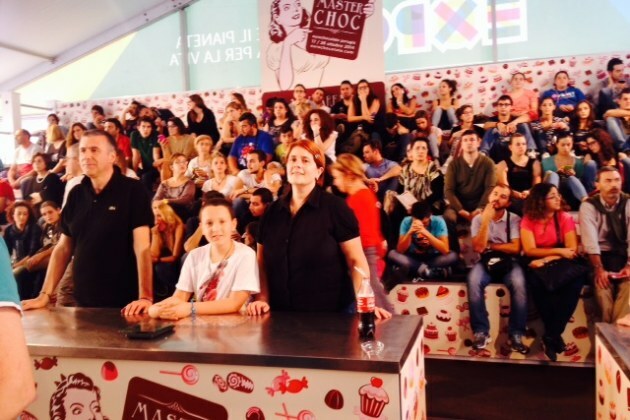 A journey full of experiences, emotions and joyful fun that Iantra has had the pleasure to plan.